You only have a birthday once a year so it’s a good idea to make it a memorable one. There are so many different themes and options available for birthdays nowadays it can be difficult to narrow down the kind of celebration you’d like to have. You can even have a party based on your life’s great passions, whether that’s cars or quilting or studying antiquities. 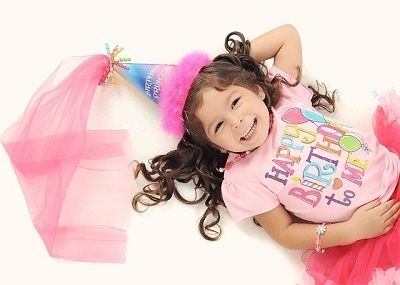 Your birthday party can be as huge an event as you’d like or a quiet affair with close family and friends. The important thing about your birthday party is that it’s yours and should suit what makes you happy. You can even choose not to celebrate your birthday at all. Whatever you choose, it’s your day. Remember, it doesn’t matter how many candles you have on your cake as long as you’re young at heart. All posts in "Birthday Party"